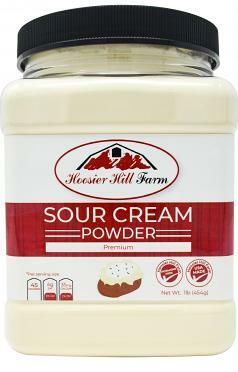 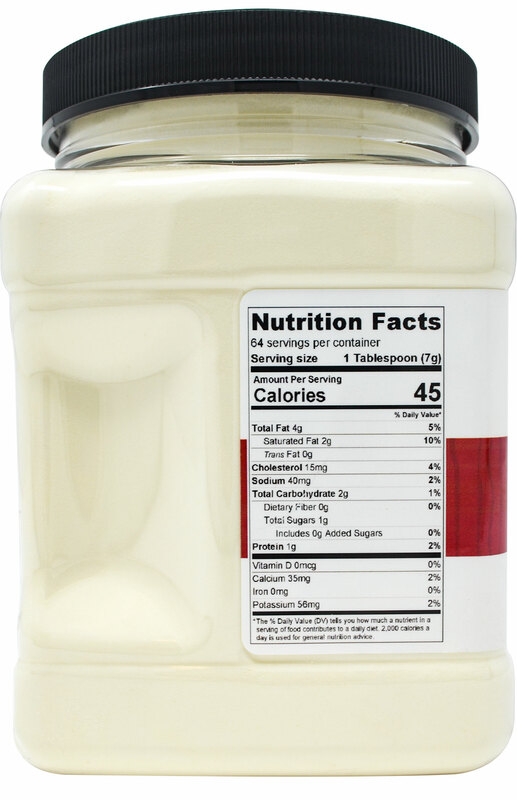 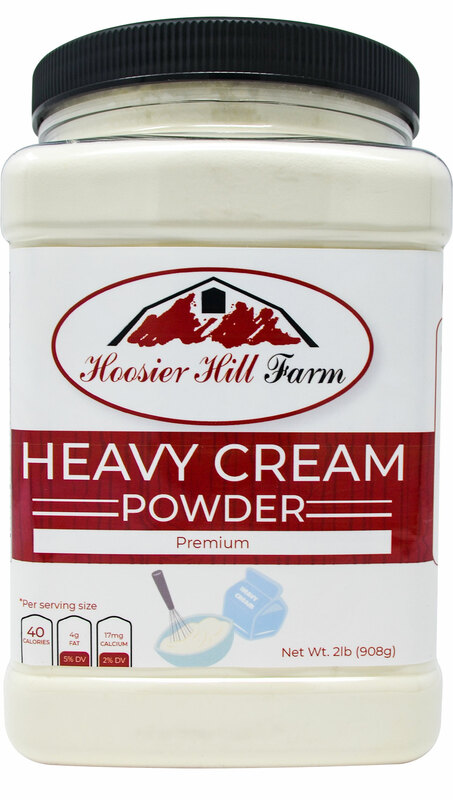 Home > Baking & Cooking > Hoosier Hill Farm Sour Cream Powder, 1 lb. 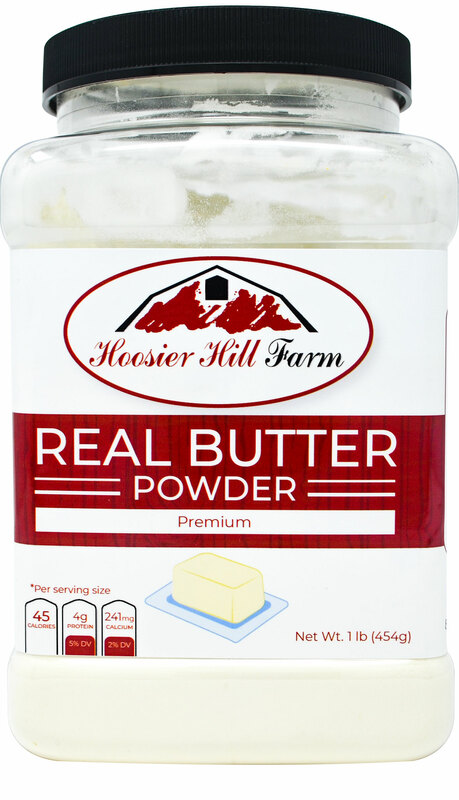 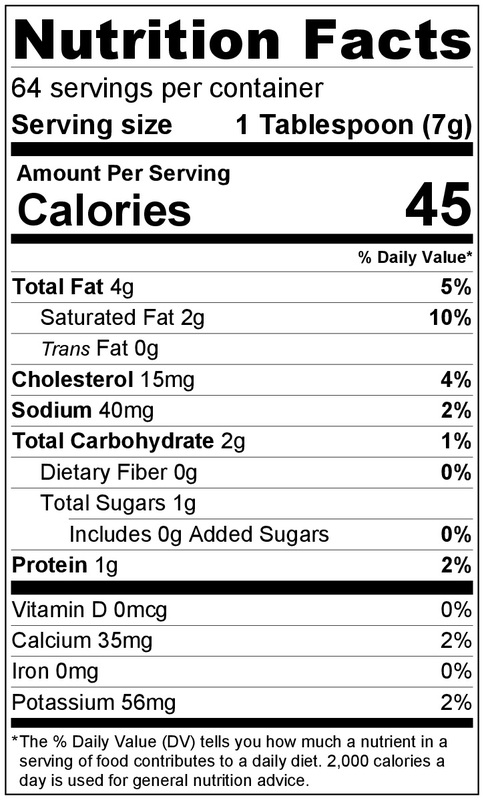 This is way better than Honeyville sour cream powder. 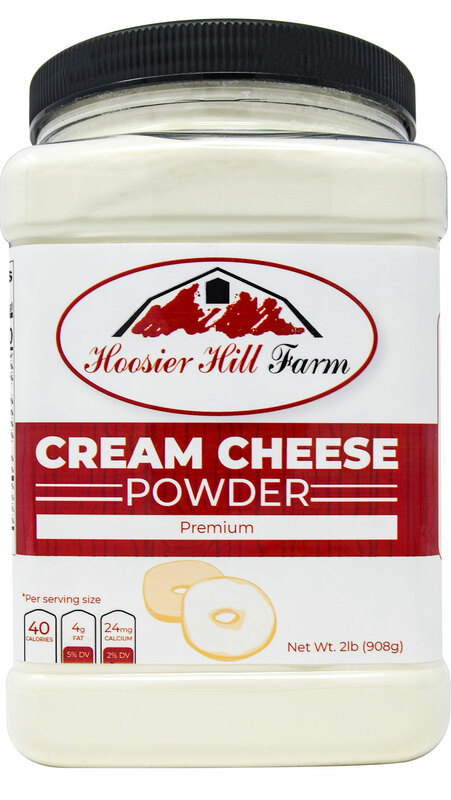 Honeyville's tasted so strongly like parmesan that I couldn't even it it, but HOOSIER HILL FARMS is much more delightful. 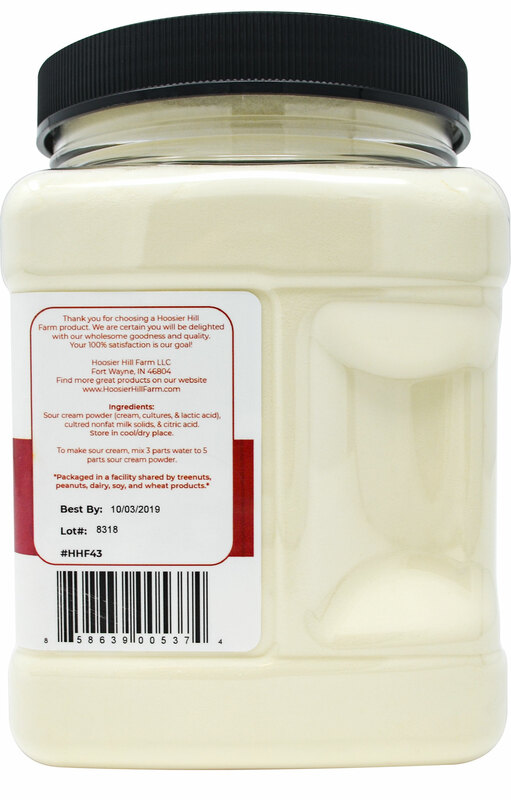 a very mild flavor and more like real sour cream. 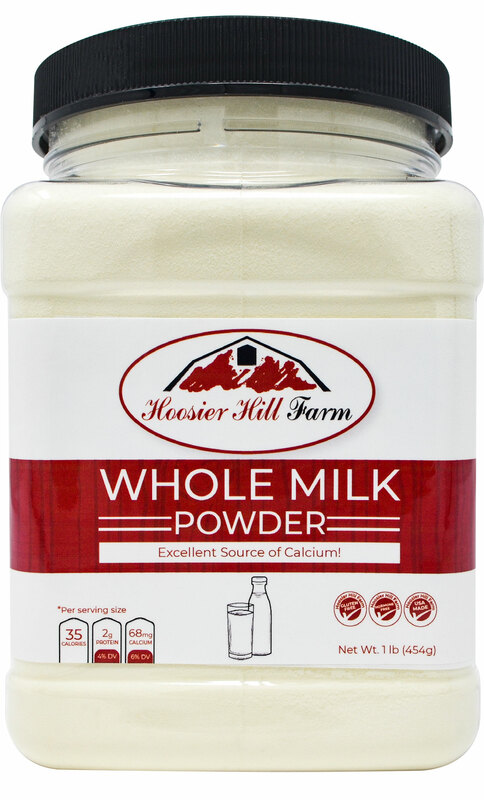 I would transfer it into a vacuum seal Mason jar though, so that you can get it to last 5-10 years for your food storage!! 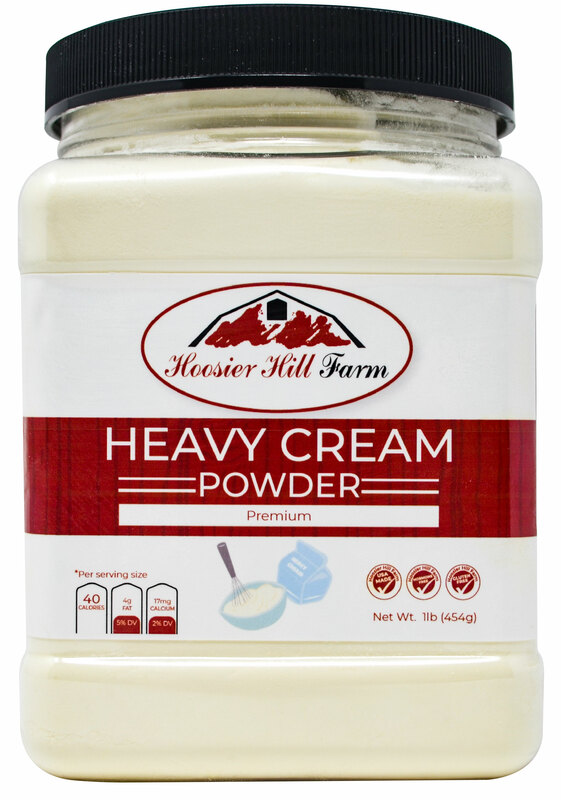 Makes great stroganoff.